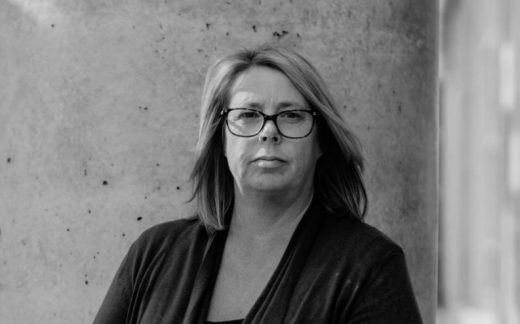 Associate Professor Julie Brown’s (BSc PhD) background in policy development and her research strength is providing translatable injury prevention outcomes. She uses laboratory and field-based studies, as well as data analysis, to investigate injury mechanisms, and the factors important to injury outcome. Since joining NeuRA in 2005, her research focus has been on reducing injury among child occupants, and more recently elderly occupants and other users of the rear seat in motor vehicles.